For some Thanksgiving Eve is a night of meal preparations in anticipation of Thanksgiving Dinner with family. However for some, it is a night of celebration and an opportunity to gather up some of your closest friends and head out for a night on the town! We’ve compiled a list of some of the best ways to celebrate the hottest party night of the year – Thanksgiving Eve – we’ve even included a family friendly option for people who want to bring their family along! 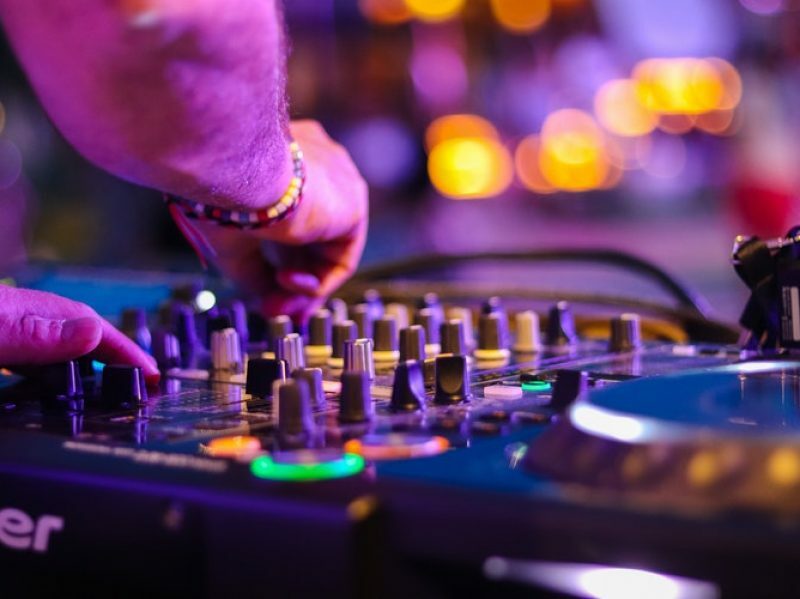 For great music by NYC’s hottest DJs and a Thanksgiving Eve party you don’t want to miss head down to Bounce in Downtown, New York City with a group of friends and party the night away. Party all night with DJ Spade at the Thanksgiving Eve Bash at Marquee in New York City. Grab your friends and dance until the early hours of the morning! Dance the night away to some of New York City’s hottest DJs. Don’t miss out on one of the hottest parties on the biggest part night of the year! If dancing isn’t your thing then buy your tickets now for the Highline Ballroom’s Thanksgiving Eve Comedy Show & Dinner featuring some of NYC Hottest Comedians including Drew Faser, Brooklyn Mike Troy and Osei Caleb. After the comedy show you can stick around for music by Julio Storm & Dj Hook! Grab your music loving friends and head down to Wonder Bar for the Biggest Party Night of The Year to listen to the Great Eddie Testa Band! Doors at 8 pm, show begins at 9 pm. Harrah’s in Atlantic City is having one of the biggest parties of the year with music by DJ Eddie Edge and a live performance by JA Rule. Plus they will be offering “Beat the Clock” drink specials all night long starting at 9am and increasing $1 every half hour until 11pm so be sure to get there early! Head down to one of Maggie’s locations for their biggest event of the year. 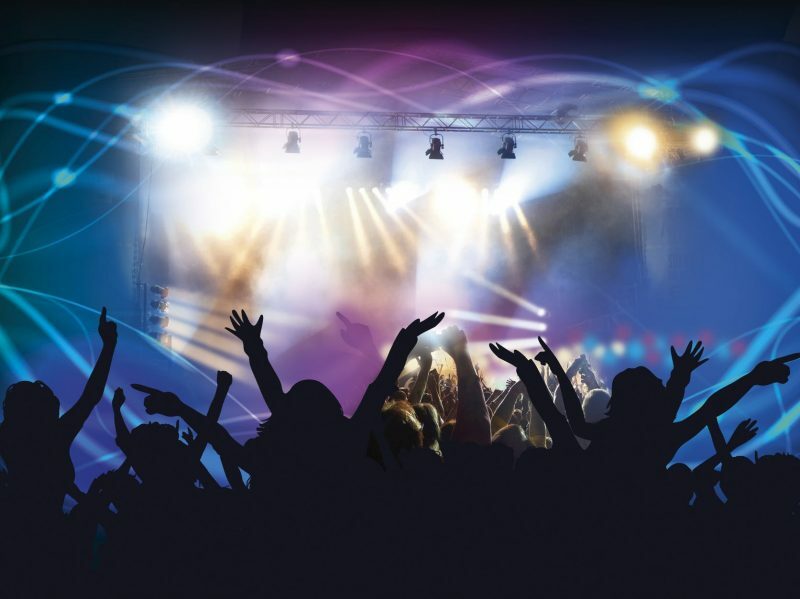 Both venues will have great music playing all night – Maggie’s Sports Bar & Arcade will have two DJs and Maggie’s Uptown will also have karaoke to make the celebration even more exciting! In the event of good weather they may open their Tiki Bar location. 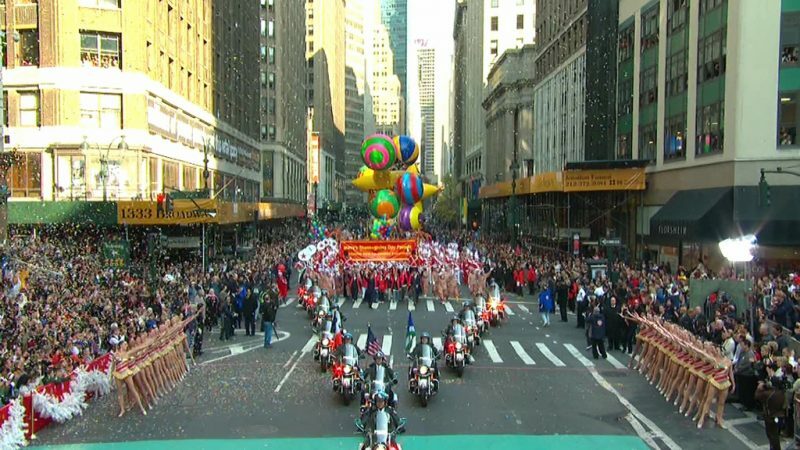 While most people flood the streets of New York City to watch the Thanksgiving Day parade, families who don’t want to navigate the crowds and avoid being out on Thanksgiving Day can watch the balloons being inflated the night before. The balloon inflation takes place on on the streets surrounding the American Museum of Natural History and runs from 1pm to 8pm. It is recommended for visitors to enter the fray at 73rd Street and Columbus Avenue, then head east to Central Park West, north to 77th Street and make a 3/4 circle of the museum, ending at 81st Street and Central Park West. Book your limo or party bus for Thanksgiving Eve in New York City or New Jersey today.